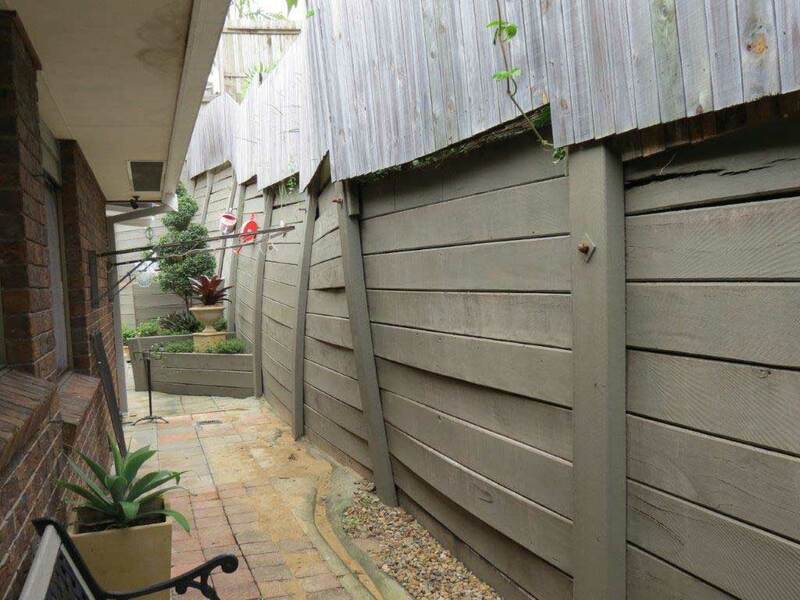 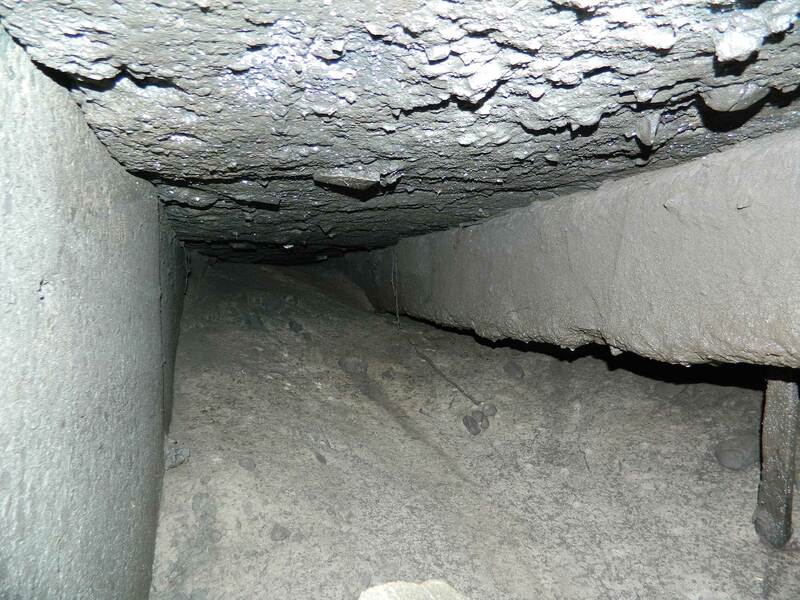 Just like us, your home needs regular check-ups too… Make it a habit to get an expert in to check any retaining walls, revetment walls, foundations or subsidence to identify and assess potential failures before they become a major problem. 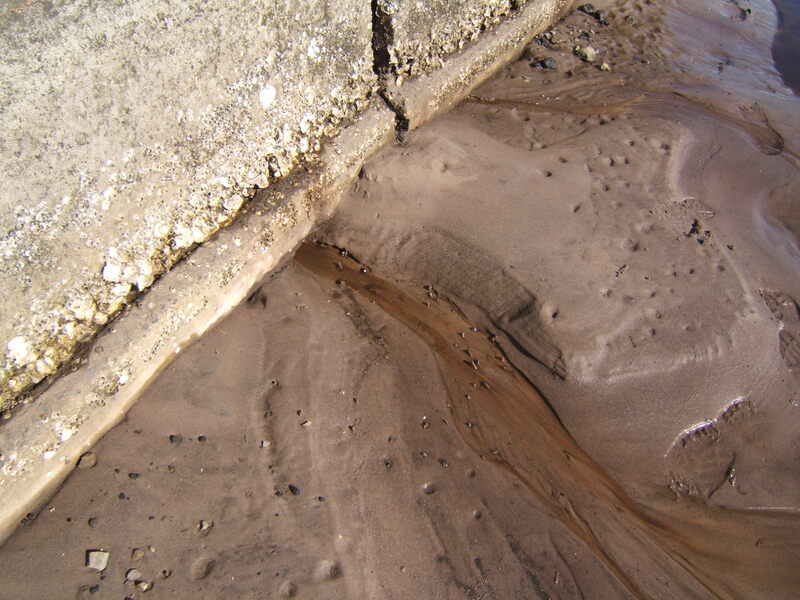 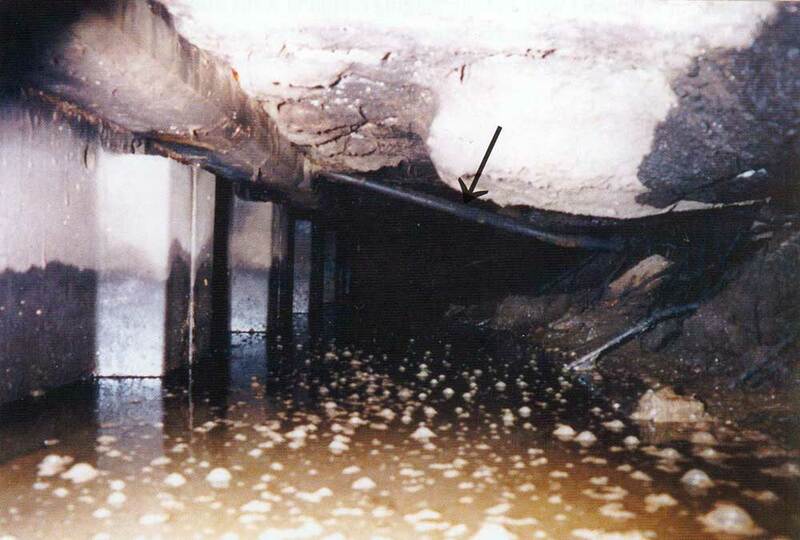 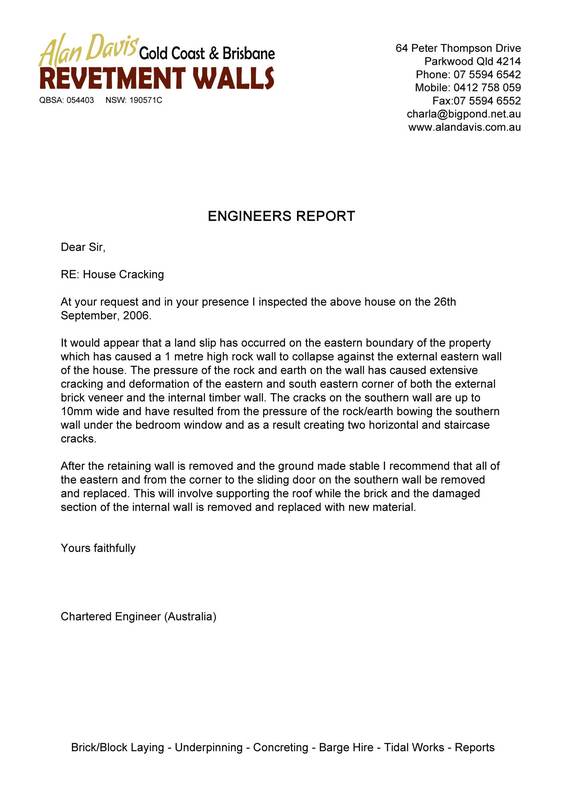 This is particularly important when buying a new home or after a heavy wet season. 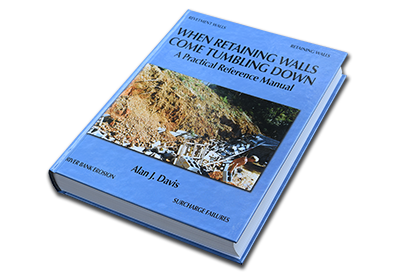 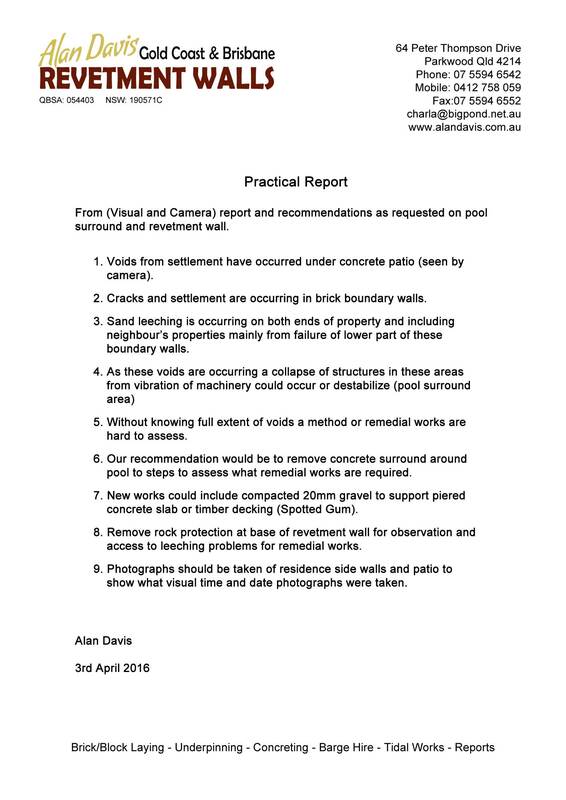 Alan is the author of the highly acclaimed book "When Retaining Walls Come Tumbling Down", which is a lifetime compilation of his 50 years worth of knowledge and experience.